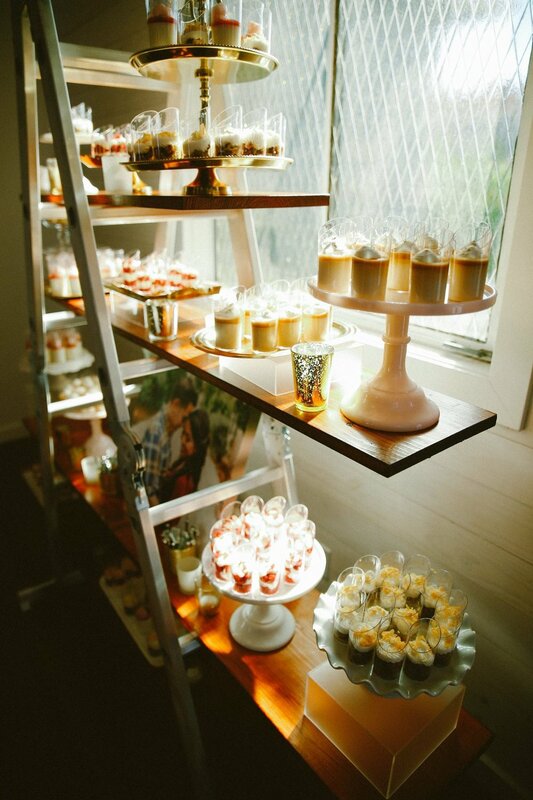 Today's vendor spotlight is dedicated to The Ruby Street, a restored historic church-turned-wedding venue in Los Angeles. We've written about this gem of a venue previously in a run down of our favorite intimate wedding venues in LA, and our band AMFM has had the pleasure of recently performing at this historic location. Working with Zach and the rest of the venue's team of dedicated staff is always a pleasure, and the property makes for such a unique, customizable wedding experience for any couples looking for something different. Gorgeous restored stained glass, beautiful interior and exterior design elements and a colorful palette are all a part of the package. For more information on The Ruby Street, visit them at www.therubystreet.com.